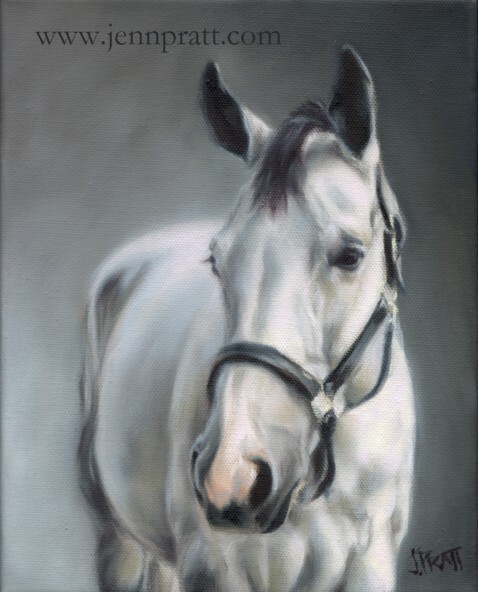 More New Work ~ | Jennifer Pratt Equine Artist. Hi there, paint still flying in the studio here ~ Two more from last week, both studies again. 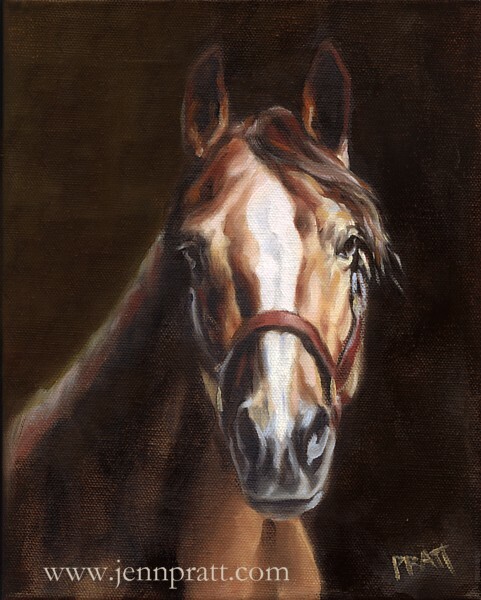 more coming along with stories…back to the easel! !